If your child needs some extra review of algebra 1 topics, the websites below may prove very useful. These sites offer free worksheets, with unlimited algebra problems, and thorough lessons in each unit. 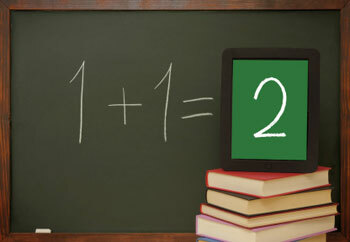 Your child can learn or review algebra 1 concepts with the lessons at PurpleMath.com. The site is easy to navigate because the homepage is clearly divided into preliminary, beginning, intermediate and advanced algebra topics. When you click on each topic, you reach a lengthy text explanation similar to those found in math textbooks. Your son or daughter may find these explanations complementary to the ones in his or her book. This worksheet generator creates PDF algebra 1 worksheets with answer sheets. You can produce an unlimited number of worksheets on topics ranging from polynomials to rational numbers and radical equations. The design is clean and simple, without the cartoon-like images and bright colors often found on some free math sites. One potential drawback is that answers are given in number form only and are not explained. For this reason, the worksheets may be most helpful after your son or daughter already has an understanding of each topic and just needs of some extra practice leading up to a test. If you remember how to do these problems, then you may be able to supplement the numerical answers with a more complete explanation on how the equation is solved. A former math teacher offers these algebra lessons. The online lessons are free, but you can also purchase supplemental materials through the site, including workbooks and video tutorials. Nine algebra 1 units are discussed, beginning with solving equations and ending with quadratic equations. 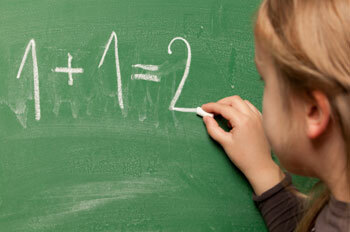 You can also find pre-algebra topics and an area for homeschooling parents to ask questions. Even if you are not homeschooling, you may find it helpful to read some of the questions and answers in this section as you work with your child on algebra 1 topics.